Home / News / The Center for Scientific and Technological Equipments Walailak University joins “Walailak Loy Krathong Send tradition To the natural way” at the front yard of Thai Buri Hall. Walailak University on 22 November 2018. The Center for Scientific and Technological Equipments Walailak University joins “Walailak Loy Krathong Send tradition To the natural way” at the front yard of Thai Buri Hall. Walailak University on 22 November 2018. Announcement of the results of the science problem response at the upper secondary school level, Walailak Day 2019, on 2 April 2019. The Center for Scientific and Technological Equipments Walailak University organized the Promotion of Water Quality Analysis Year to receive 20% discount (25 March – 30 April 2019 only). The Center for Scientific and Technological Equipments Walailak University. Invited to participate in the competition, answering scientific problems. High School Level at Walailak Day 2019. The Center for Scientific and Technological Equipments Walailak University. Thank you to the donors for making donations to the body. Academic Year 2018. The Center for Scientific and Technological Equipments Walailak University joins “Walailak Loy Krathong Send tradition To the natural way” at the front yard of Thai Buri Hall. Walailak University on 22 November 2018. 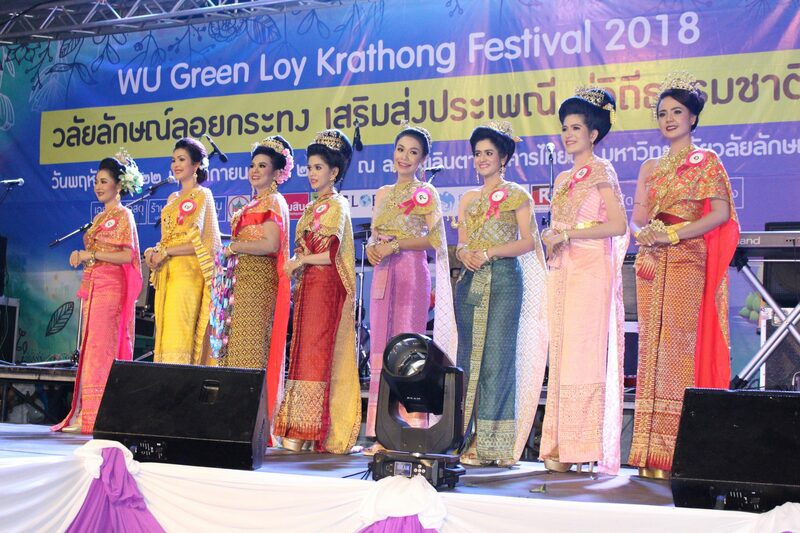 The Loy Krathong Festival is a celebration of the Thai tradition that Walailak University holds every year. In this time, The Center for Scientific and Technological Equipments has sent personnel to contest Noppamas and Krathong contest. It the 3nd of the Beautiful Krathong and the winner of the Creative Krathong. On this occasion, we have collected some photos which can be seen from the link below. Previous The Center for Scientific and Technological Equipments Walailak University joins “WU Big Cleaning Day 5S creates happiness throughout the organization” at Thai Buri Hall on 21 November 2018. Next The Center for Scientific and Technological Equipments Walailak University. Organize activities to teach resurrection and using an automatic heart rate (AED) to 50 people of Public Health Volunteers and the people interested. From Donkrai District Hospital, Amphoe Sichon, Nakhon Si Thammarat Province on 16 November 2018.